Year: 2006. Client: Tarek Atrissi Design, The Netherlands. 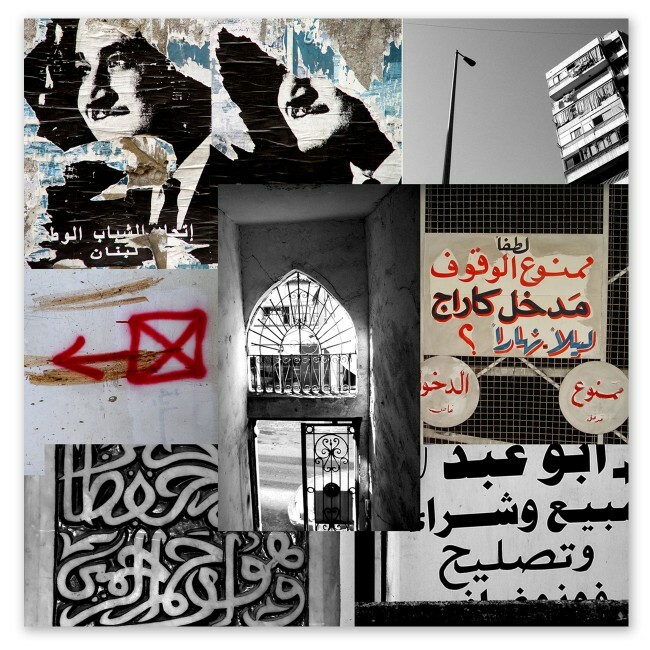 This series of printed canvas is the result of our interest at Tarek Atrissi Design in urban and street typography around the Arab world. Our continuous research in Arabic visual cultures was the drive behind our documentation of the typographic visual language in the Middle East and North Africa. 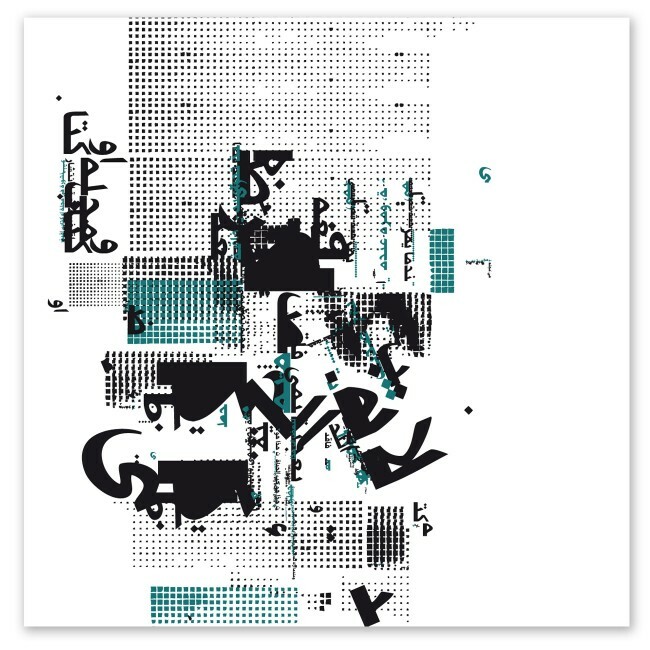 Using these collected graphics from the environment, we have designed this typographic series of print. Each print was inspired by a specific city; such as the examples shown here which are inspired by the typographic street language of the cities of Beirut and Abu Dhabi.